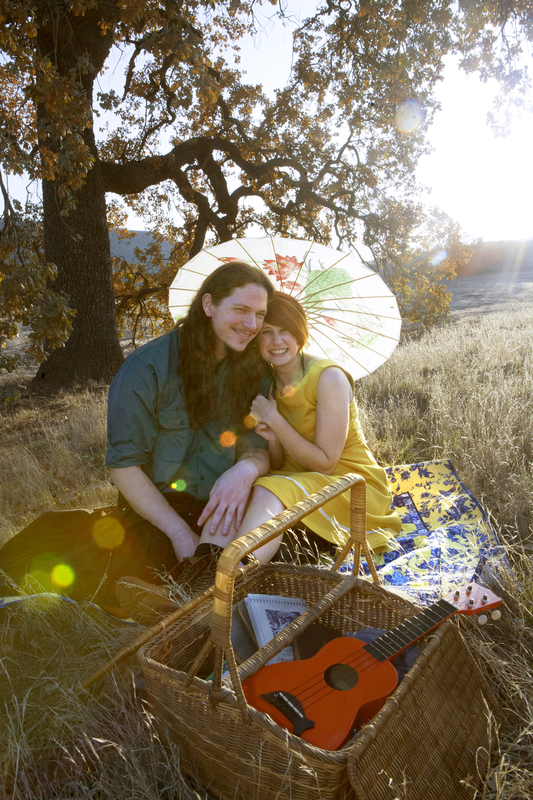 A ukelele, a picnic, some red balloons and a sun drenched afternoon! What more do you need to have a fun and romantic engagement shoot? 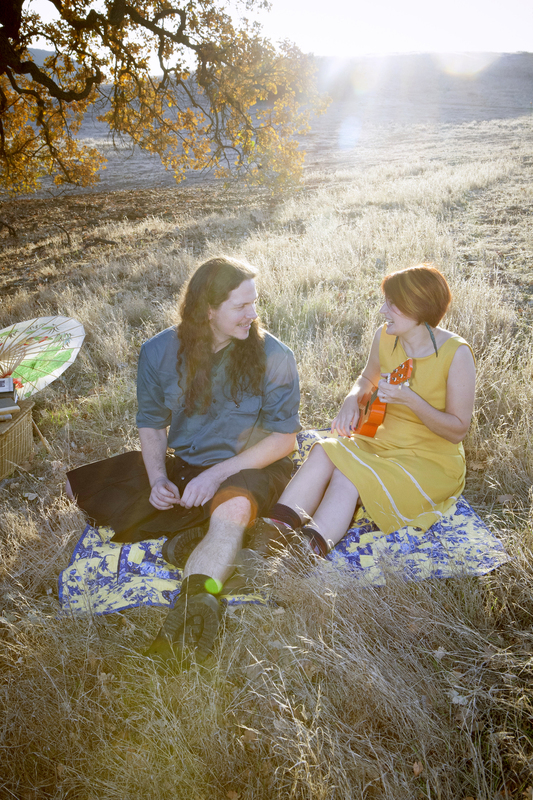 Jack was strapping in his kilt and music therapist Emilie adorable in her Fleet Collection dress, as she serenaded fiance Jack on her ukulele! She certainly captured our hearts as well as Jack's!